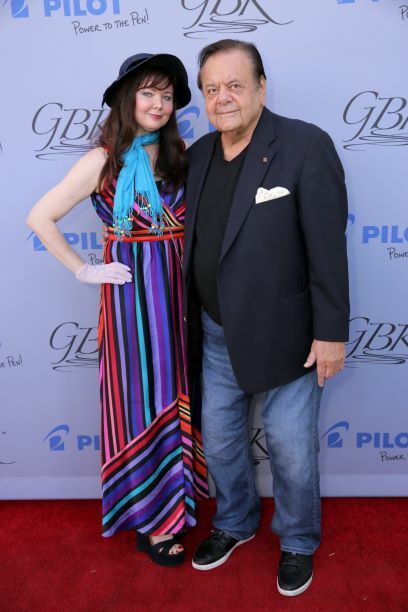 On September 14 and 15 at the Viceroy L’Ermitage Beverly Hills, GBK Productions https://www.gbkproductions.com/ produced its signature luxury gifting lounge for nominees and presenters in celebration of TV’s biggest night of the year! Over 100 celebrities, influencers and media enjoyed the festive party atmosphere featuring food, drinks, music and the season’s latest products and innovations. Attendees included EMMY® winner Rachel Hoke (Westworld), nominee Anthony Anderson (Blackish), nominee Titus Burgess (Unbreakable Kimmy Schmidt), nominee Chris Scott (So You Think You Can Dance), Lifetime Achievement Emmy winner Marty Krofft, nominee Naomi Grossman (ctrl alt delete), nominee Regina King (Seven Seconds), nominee Adina Porter (American Horror Story), nominee Kelly Jenette (Handmaid’s Tale), nominee Miles Tagtmeyer (Broken). GBK also welcomed Mimi Kennedy (Mom), Jamie Brewer (American Horror Story), Tyler Henry (E!’s Hollywood Medium), James Tupper (Big Little Lies) and Rex Lee (Young and Hungry). Guests were welcomed by title sponsor Pilot Pen (http://pilotpen.us/) with G2 pens, fountain pens, Plumix calligraphy sets, and more. Saje Natural Wellness gifted wellness kits, while WEN® Hair and Body care donated a year’s supply of hair, skin and fragrance products. 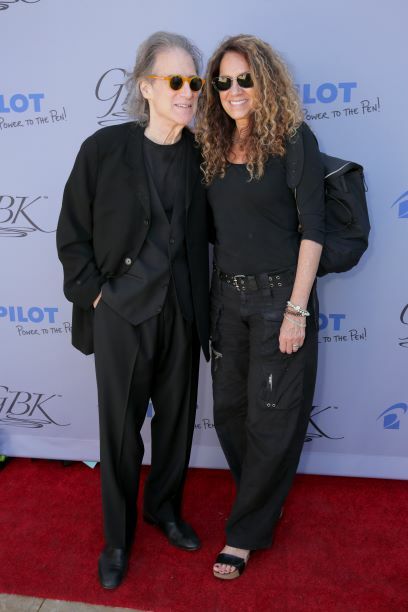 WEN also provided dry styling, while Studio Ahn offered up red carpet make-up, eyelash extensions and skin care services and Renee Lynn offered guests THE Ultimate Beauty Experience by CBD rx. Guests were also treated to chair massages by Burke Williams Spa (https://burkewilliamsspa.com/), along with a gift bag containing Youth Cell Activator, a pumpkin mask and a three day spa pass. Ezequiels Healing Tools gifted beautiful healing crystal pyramids. 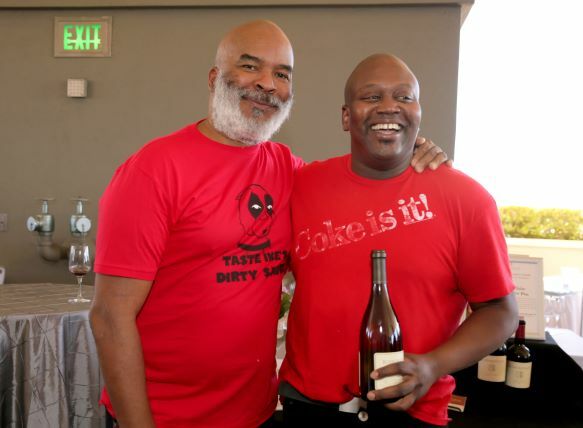 Roar Organics served organic electrolyte drinks, while Buoncristiani Winery sampled their selections. Guests also enjoyed sandwiches from Ike’s Place and catering by Rib Line’s award-winning chef Brian Appiano. Additional brands represented were Zenni Optical, offering custom prescription eyewear; Blended Designs gifted their unique character backpacks’ Razor scooters and heel wheels and eCommerce packages valued at $15,000 by PopFever. 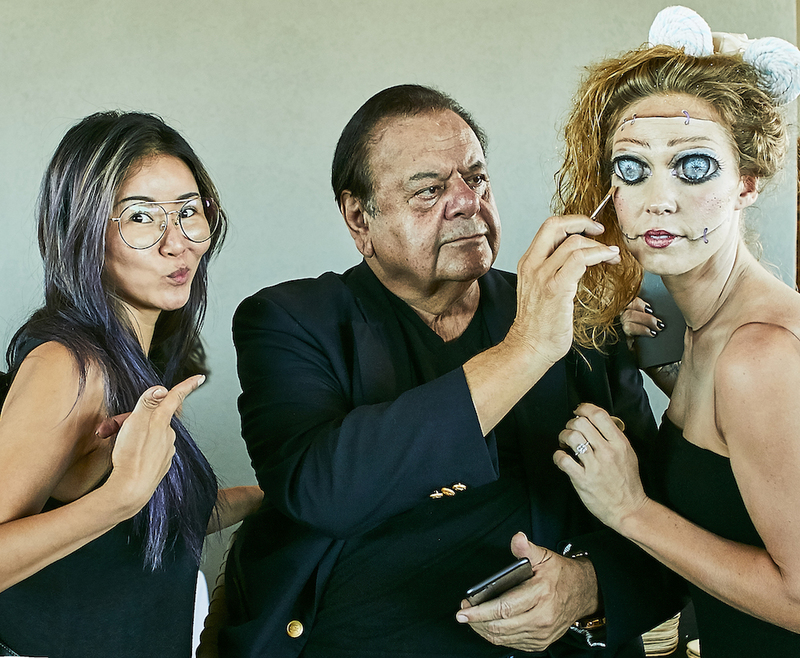 Hyewon Ahn, celebrity makeup artist & founder of Studio Ahn, with legendary actor and artist Paul Sorvino. Pets were not forgotten with Nelson’s Pampered Tails providing on-sight grooming services, while Athenaromas (https://www.athenaromas.com/) gifted its unique calming aromatherapy candles and diffusers for our furry friends, packaged in a beautifully designed tote. La Corte dell’Astore gifted a three-night stay in an Italian luxury resort that houses a falconry, while Sailrock Resort presented nominees a stay at a Turks and Caicos villa. Non-profit organizations spotlighted were Stray Cat Alliance, Global Women’s Empowerment Network and Educating Young Minds.